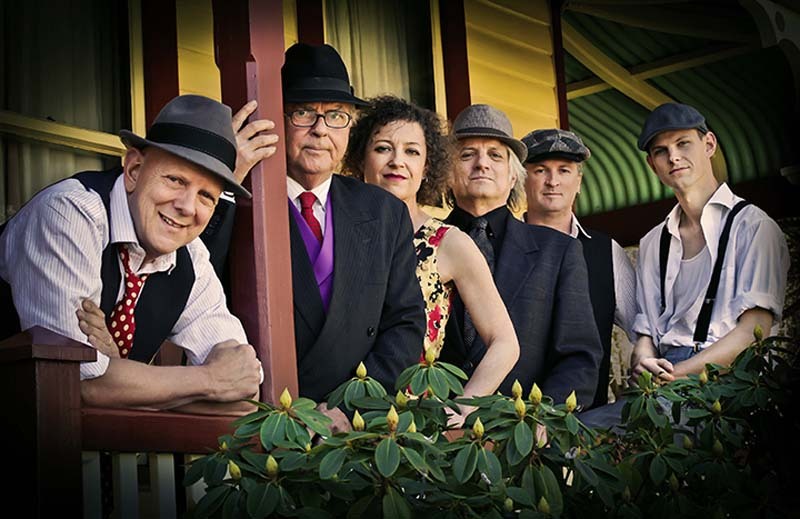 Since 1971 The Bushwackers have been standard bearers for Australian folk music and have extended their repertoire to include original songs as well as all the classics. Equally at home in concert or at a dance venue, they perform Australian songs with incredible musicianship, fire and fury, dry humour and loads of warmth. Dance Strip-the-Willow with family or friends this New Year’s Eve. Dance to the rhythmic rocky music of the Bushwackers for a magical dance celebration. Dances are called making it easy to get those feet a-moving. Roger Corbett, songwriter for The Bushwackers and hundreds of Independent artists, presents a session that covers: how to make great decisions in your songwriting and get to the really important things about your songs; how to achieve what outcomes you really want from your songwriting; and technical tricks and tips that will take your songwriting to the next level.